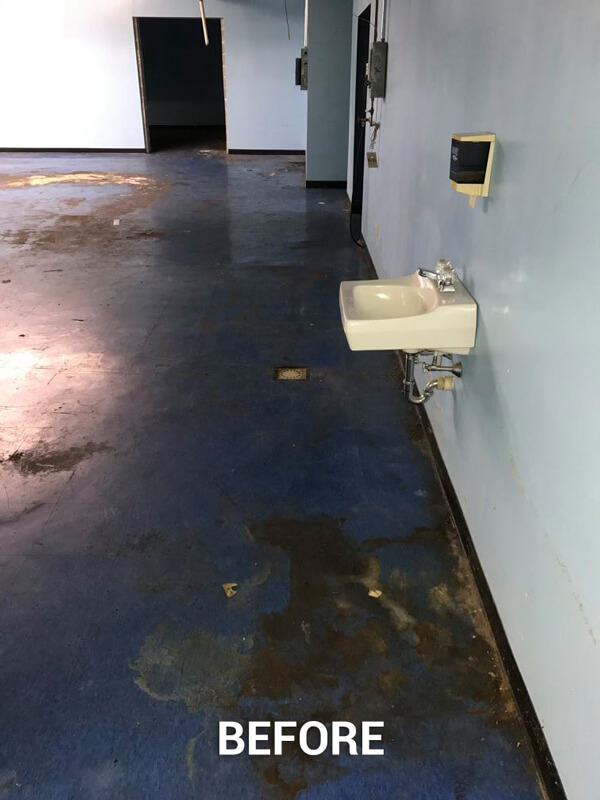 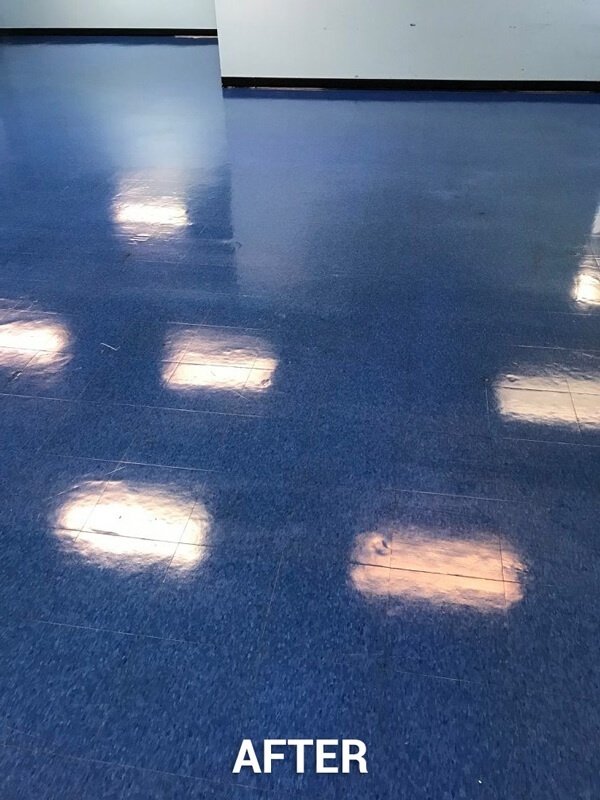 Tile floor stripping & re-finishing is usually conducted on 12” x 12” vinyl composite tile (VCT) floors, but occasionally conducted on 9” x 9” tiles or sheet vinyl flooring. 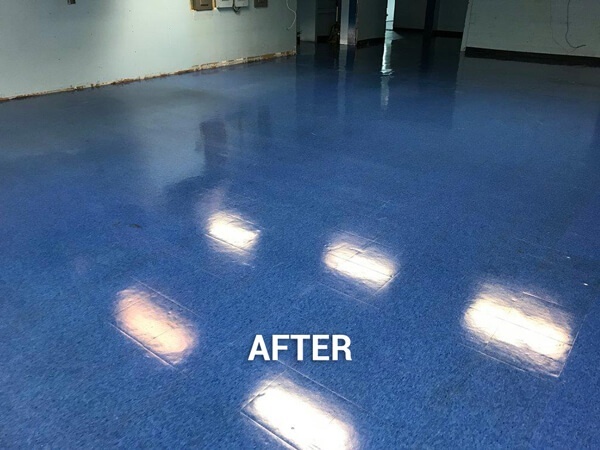 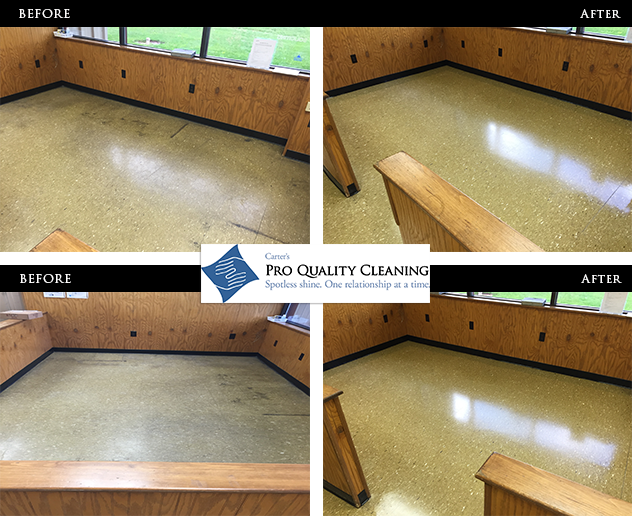 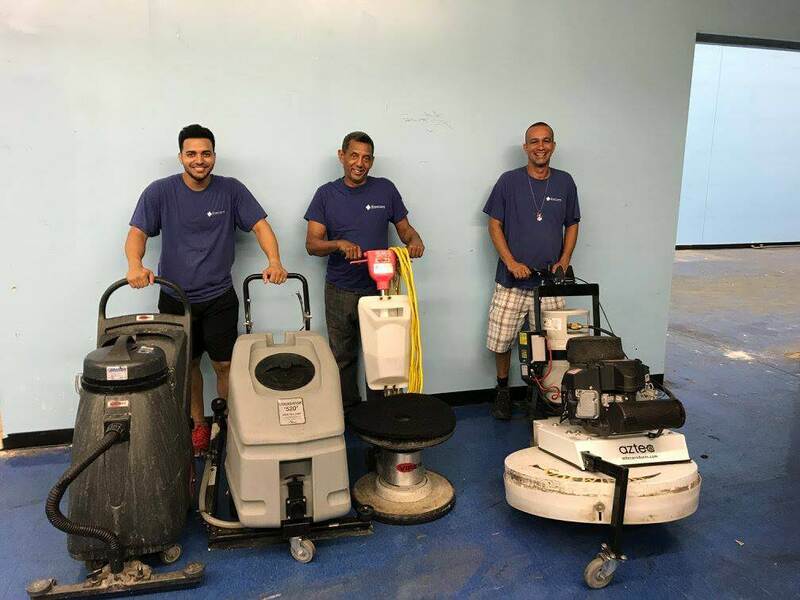 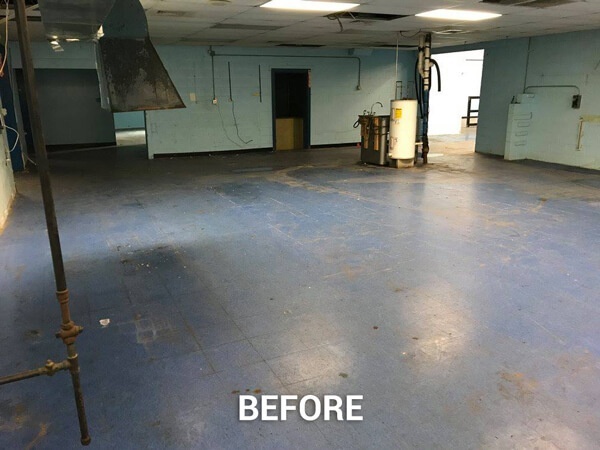 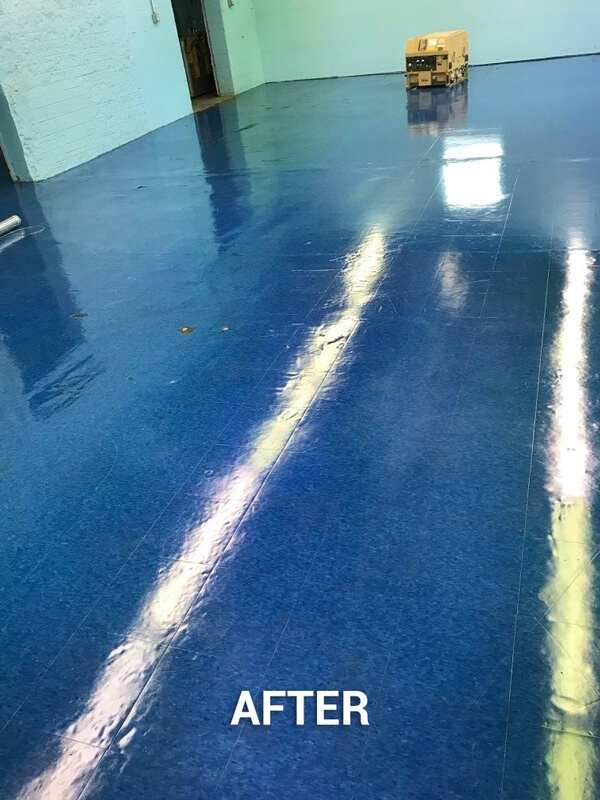 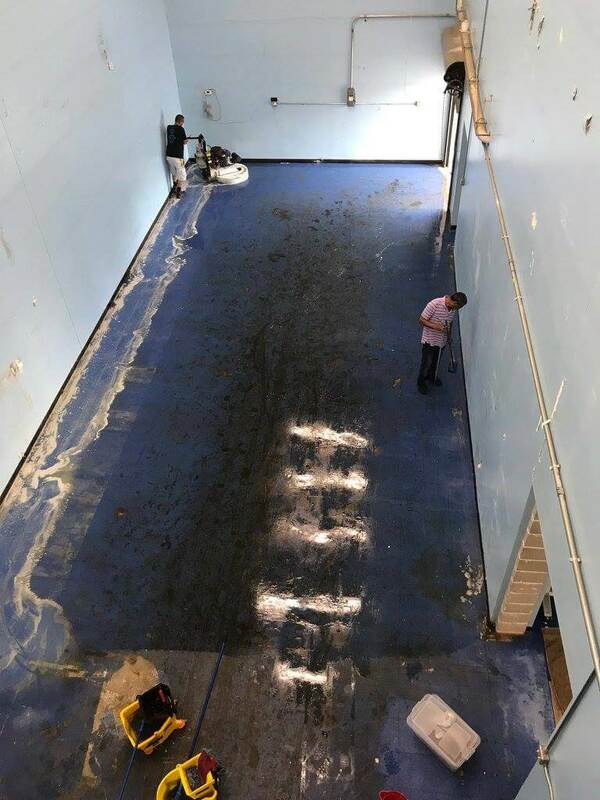 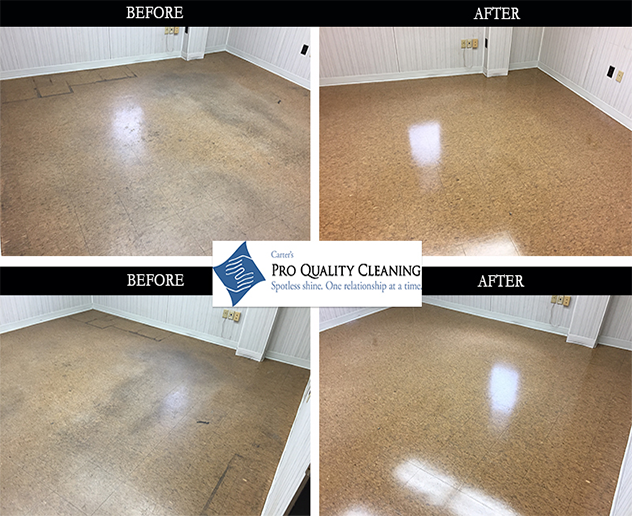 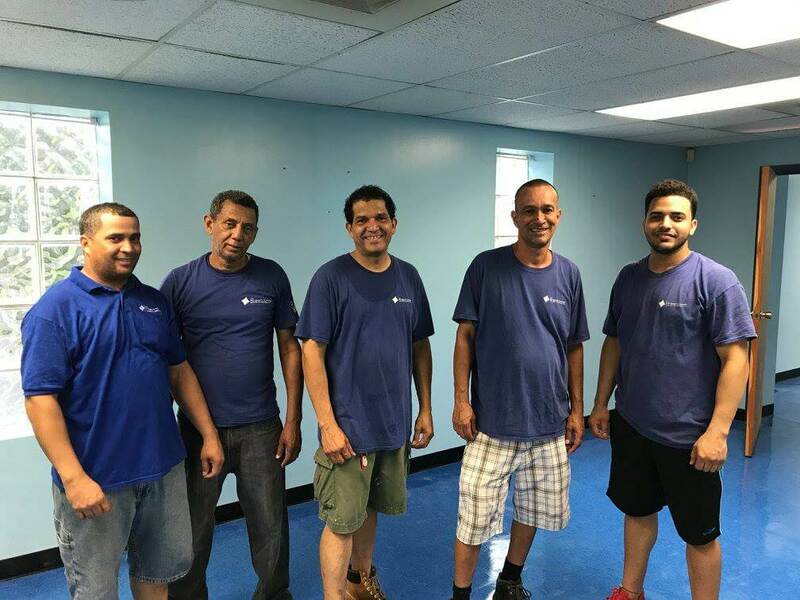 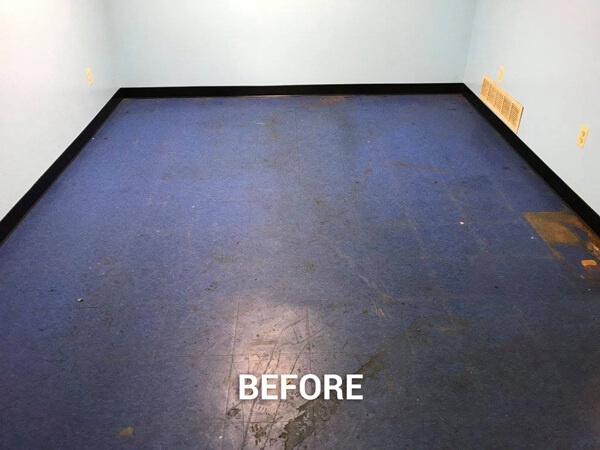 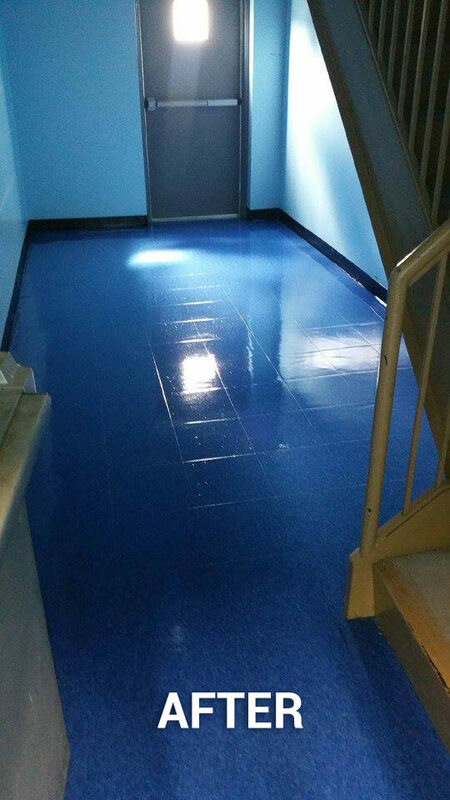 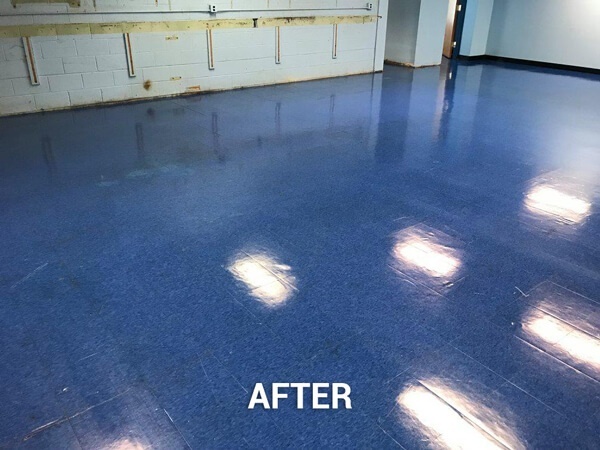 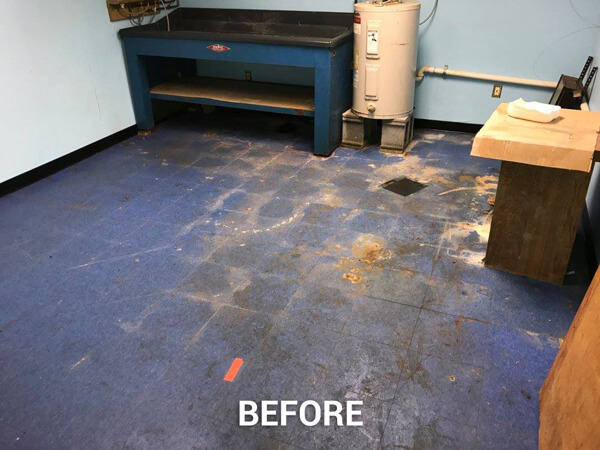 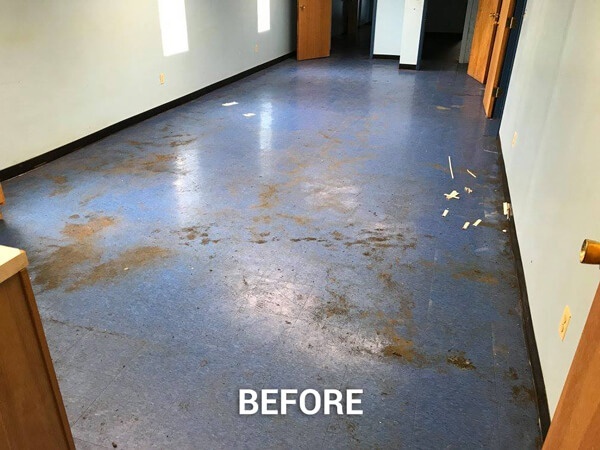 Frequency of this service will depend on how much foot traffic the area receives and how important it is to the customer to ensure the floor looks nice and shiny. 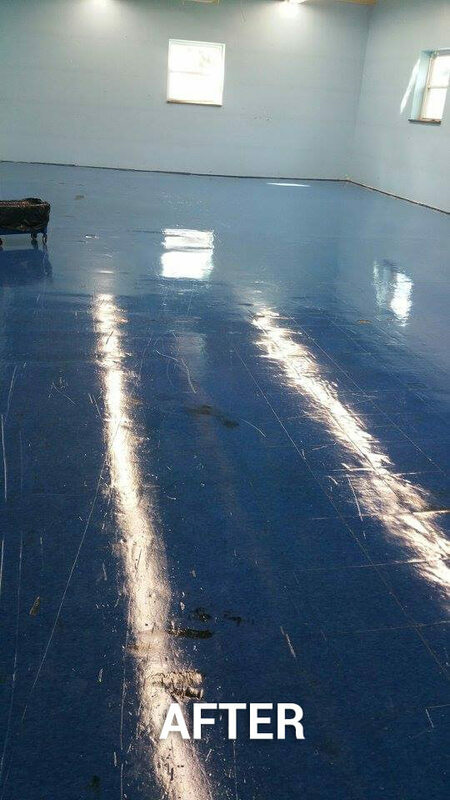 When stripping floors, old floor wax is removed before fresh coats of wax are applied. 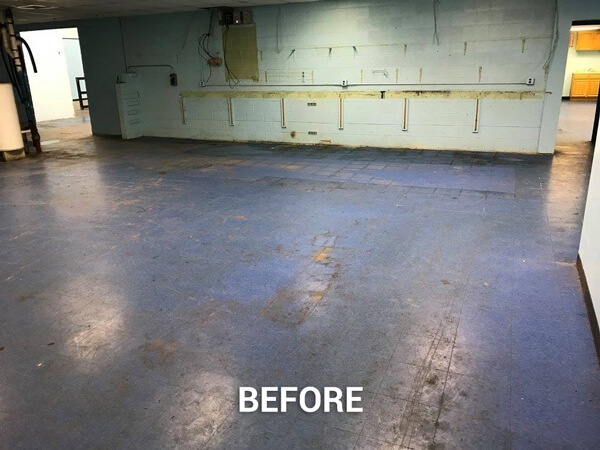 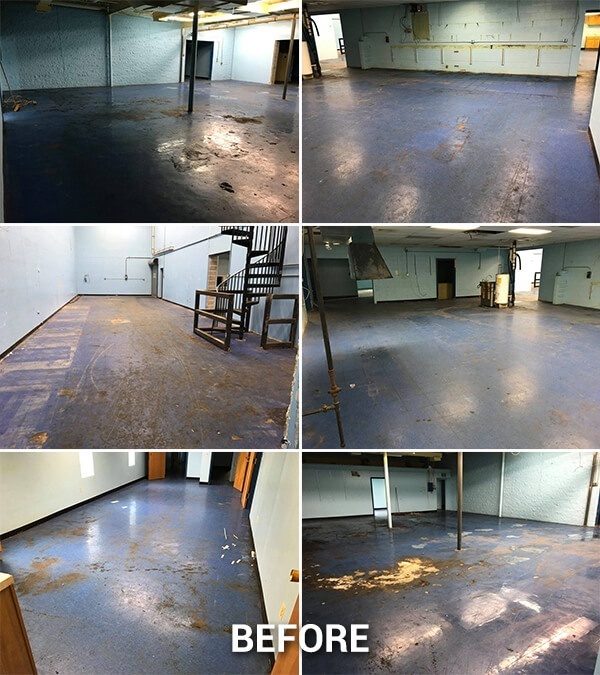 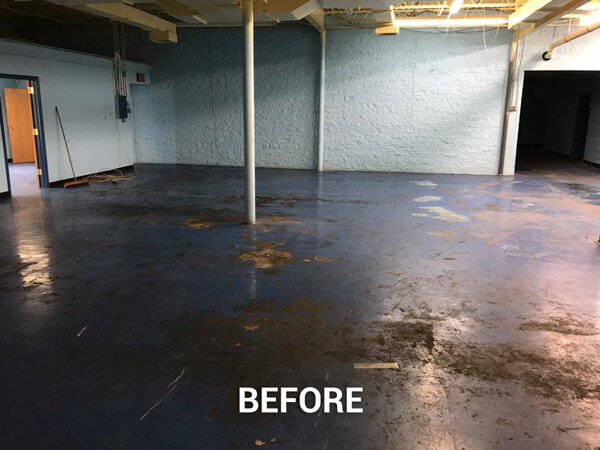 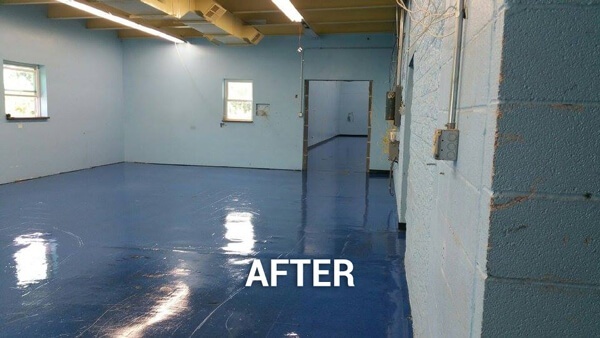 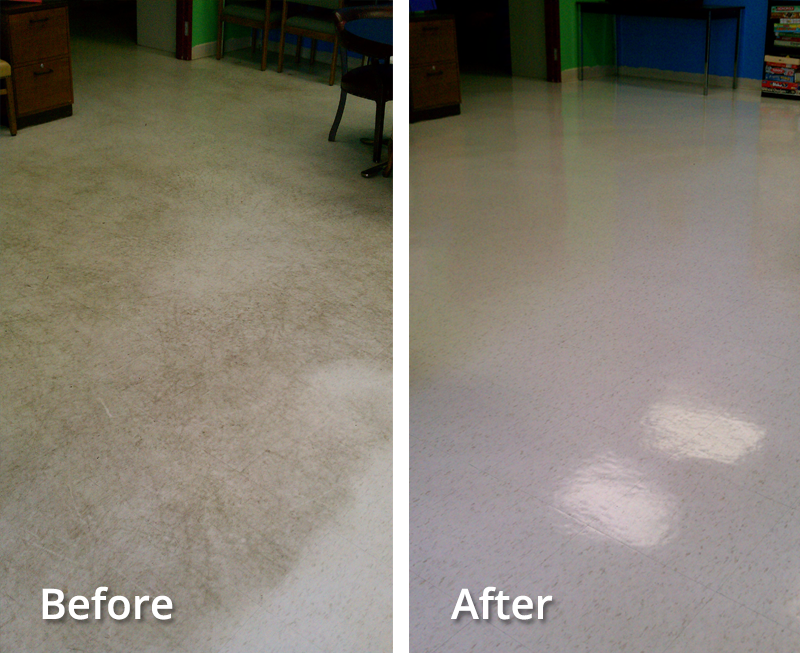 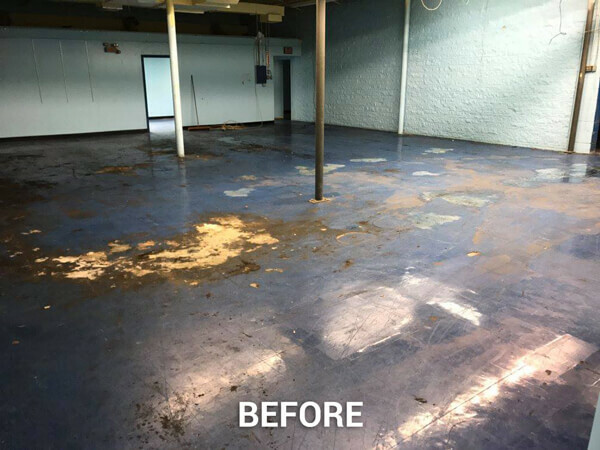 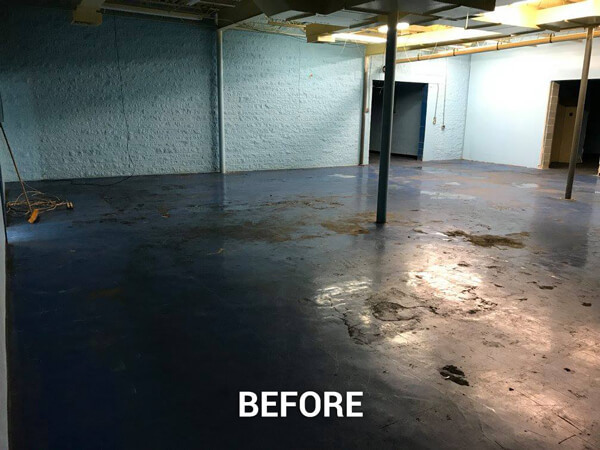 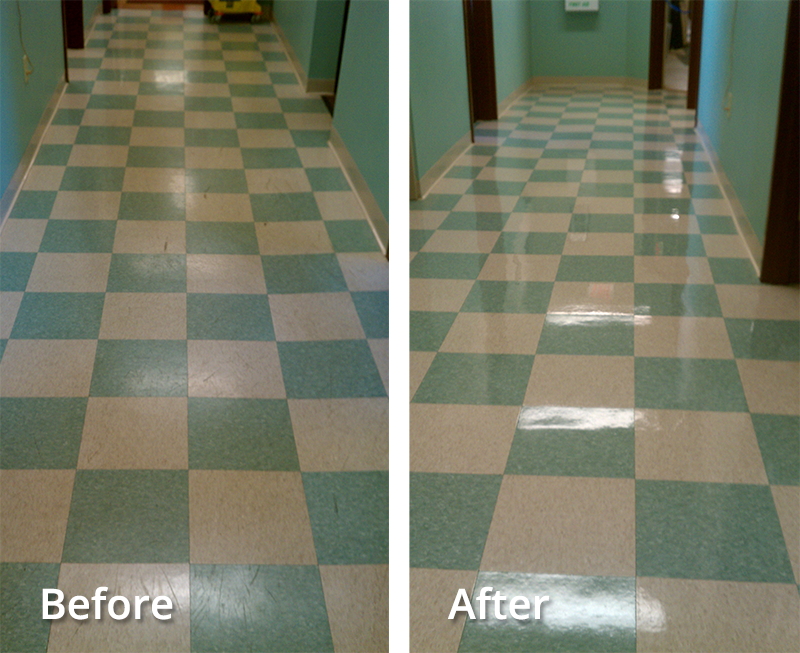 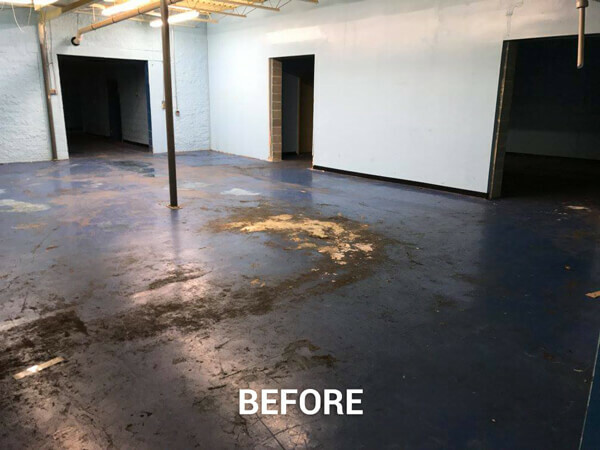 It is a great feeling to take an old, neglected floor and making it look brand new!